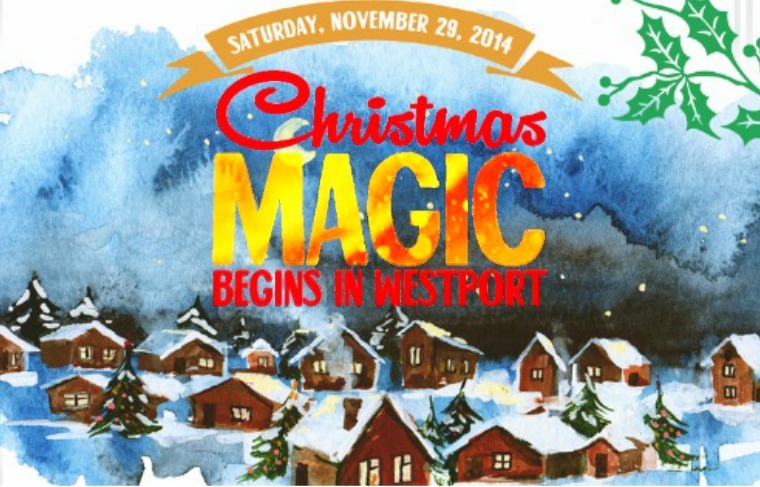 The WAC Christmas Magic day was truly a festive day. With carolers, the arts and crafts show, the local business window decorating competition, the annual Lions Santa Claus Parade and, of course, the lighting of the WAC Christmas tree and the Christmas tree on the mountain, there was definately magic in the air! 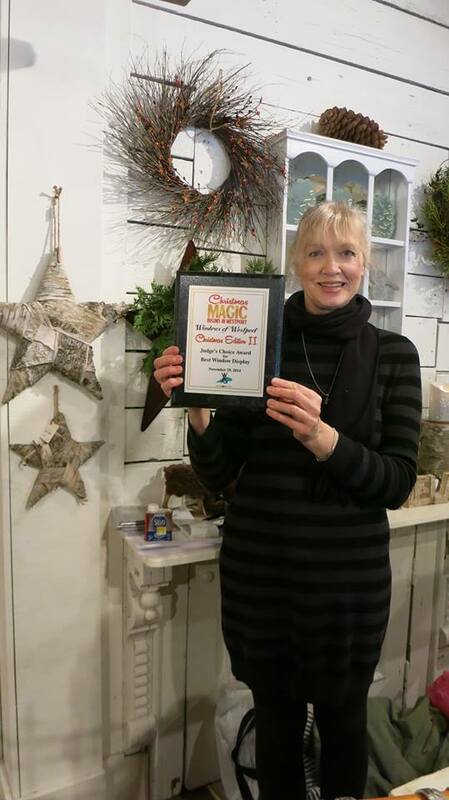 Congratulations to Pinecone, winner of the 2014 Westport Arts Council Best Decorated Christmas Windows. Thanks to the amazing judges, Delvalle and Tamara, and to Cynthia Pringle for her assistance is coordinating the competition. WAC put together a float for the Lions Christmas Parade showcasing the theme “Christmas Wishes for Santa” and won Best in Theme. Thanks to all members who helped decorate the float, walk in the parade and hand out over 100 santa hats! ← Calling All Local Artists & Artisans!